Do you have a best friend? I do. Her name is Sharpie. Seriously, y’all. The sharpie’s have come out to play and are gettin’ their groove on. It’s a full on dance party in my office, yo gabba gabba. It’s not the most original project I’ve done. But I have written on walls with strange objects before. Remember this post? This wall was totally inspired by Mandi’s, but I did mix it up a bit. But sometimes, when something beautiful seeps into your brain and burrows itself in your creative, DIY-obsessed heart, there’s nothing you can do but just jump on that rocket and take off. Am I right? 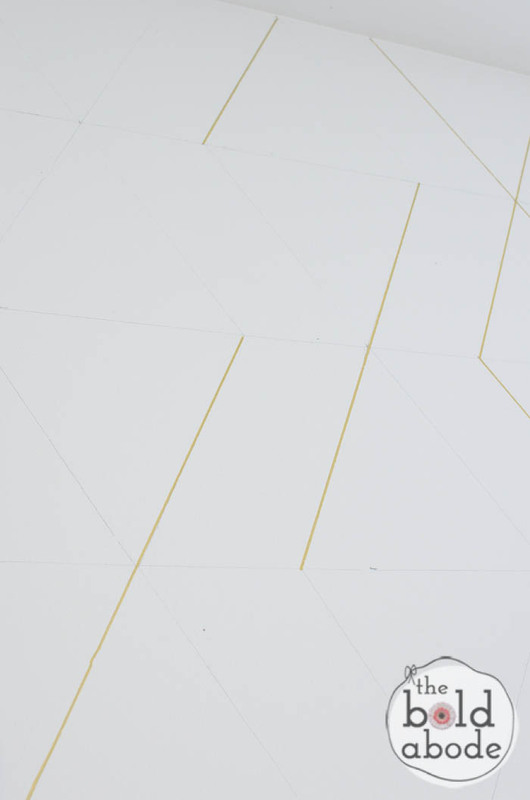 If you visit often, it might look familiar to you.. that’s because it’s also my bloggy background. Yes. I want to make pajamas out of this pattern and sleep in them, too. 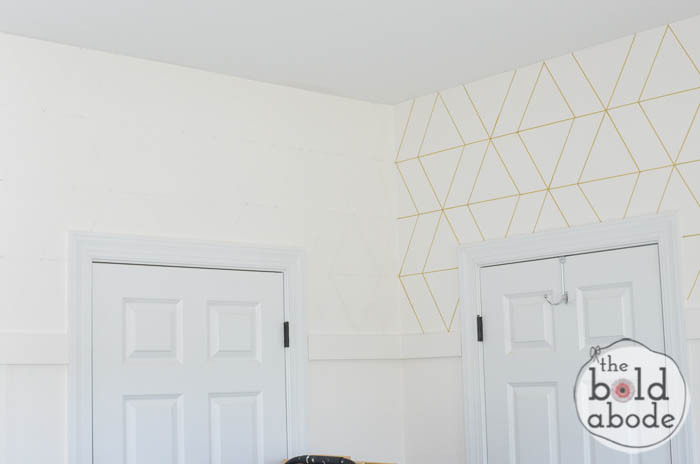 Let’s get down to the nitty gritty on how to create this geometric sharpie wall. I wanted to do the entire room in this pattern. But I was biting my un-manicured nails with how to make it work out evenly. I didn’t want to get the very end and find my diamonds were crossways with one another. So I made a plan… which took figuring… with actual numbers. And it took time. 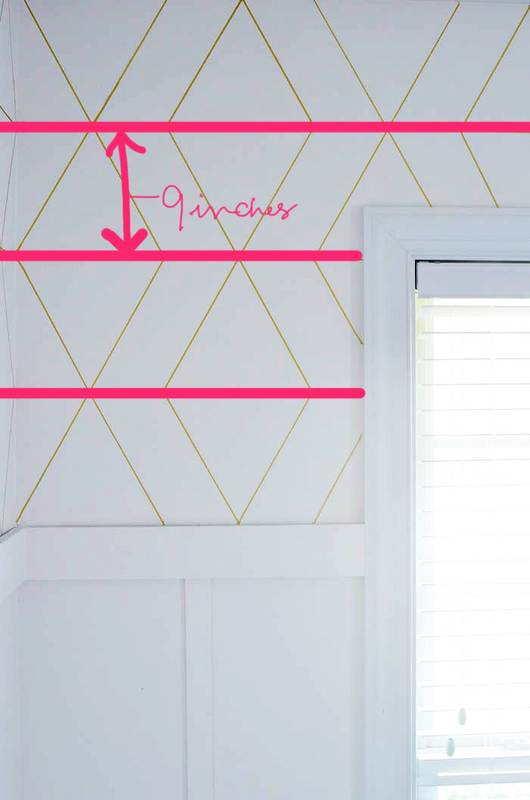 I plotted my walls out in Illustrator. If you don’t have illustrator or some other cool software you graph out on, just use actual graph paper. Then kind you write on. 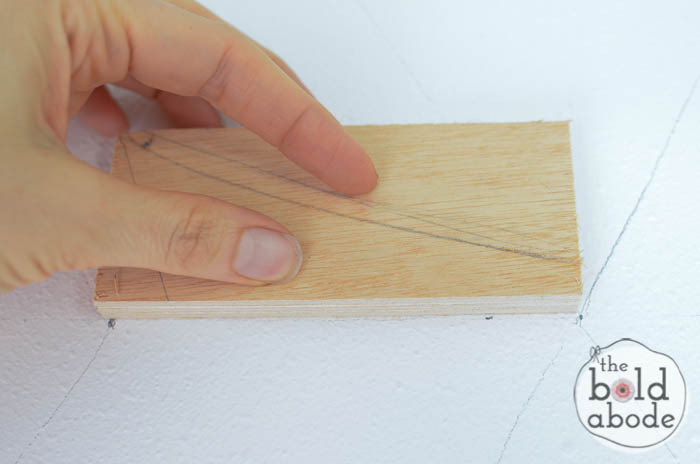 Then divide your wall into even sections vertically. Mine worked out to be four sections which were 9 inches long. Then you’ll need to work out how large you want your diamonds. Mine worked out to be 10 inches wide and I spaced them 5 inches apart. This was all gridded out on my artboards in illustrator. Instead of placing my diamonds point to point like Mandi’s, I shifted the design as you can see below. It creates a very different visual effect. You can almost see a bit of a chevron pattern running vertically as well. 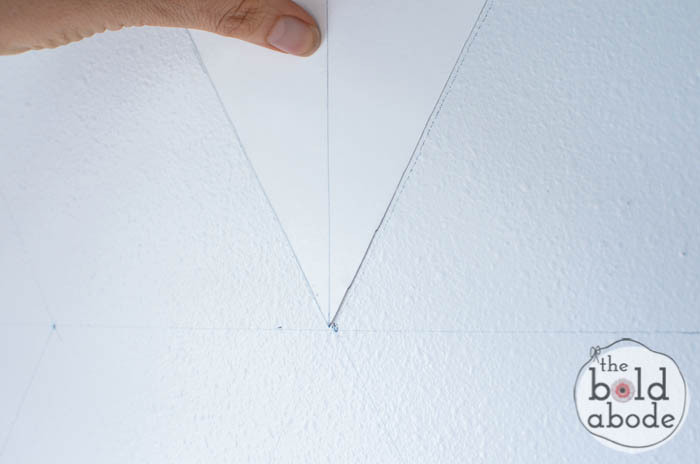 To be sure, sure, sure that my design was going to work out, I first measured, marked and sketched on the wall [VERY LIGHTLY] in pencil. 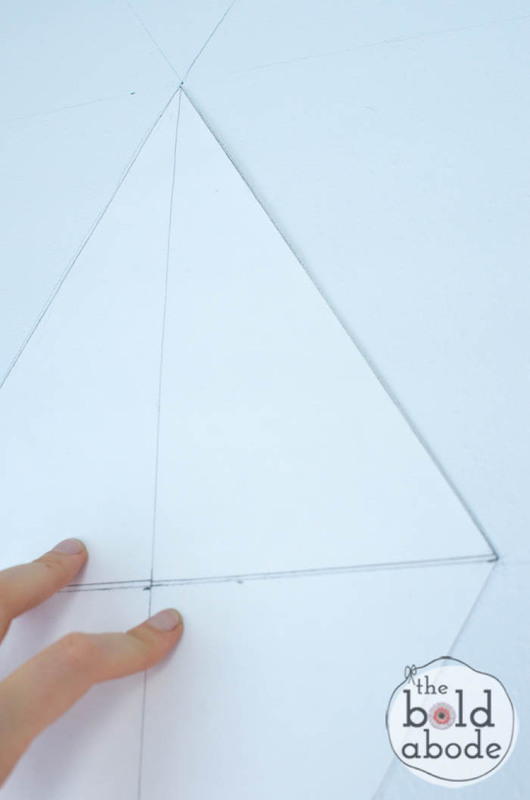 Then I made a template of my diamond out of poster board to make sure my measurements were going to work correctly. I used some scrap wood cut to 5 inches to measure easily. When things got tight and I couldn’t use a full on ruler, them my handy template was a big help. And don’t you know it, it all worked out. It was like winning the MEGA Millions Lottery on my birthday’s birthday. Once that weight was lifted on high, I took my gold sharpie and started filling it in. This is the sharpie I used. You can get it from Amazon right from this post. With each gold line, my heart filled with great joy until it was about to burst and firework little gold sharpies all over the world. Every now and then, I’d be so lost in love with my new walls, I’d lose it and miss the mark. So, I just kept a little bit of white paint handy to touch them up. And if I accidentally brushed up against it, I just went back over it with the sharpie. Word. 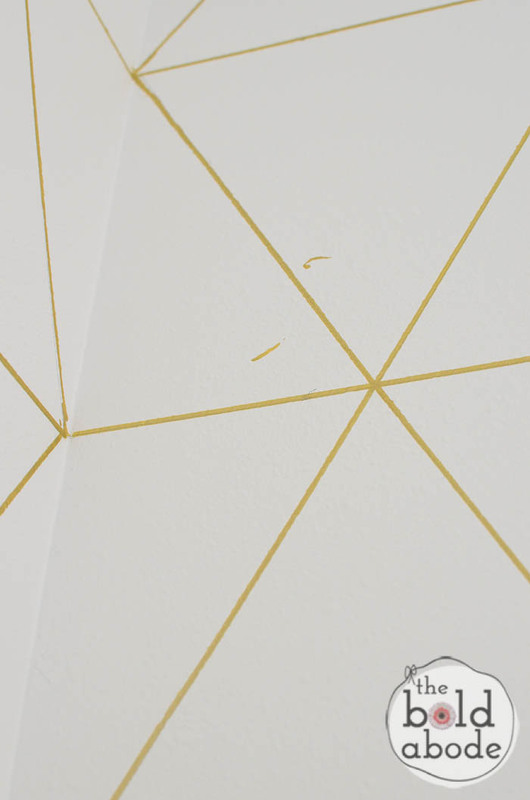 Here you can see the pencil wall meeting its beautiful sister, the gold sharpie wall. I do have to say, that I might have had to fudge just a teensy bit when I got to the corners, but the diamonds always lined up. DIY Miracles do happen. In case you’re wondering, it only took two sharpies to do this room. I’m just about done with most of the updates in this office, but this was the biggest part of the job. Do you love it, or do you LOVE it? OH YES! this is SO you and SO bold and SO awesome. THANK YOU! I LOVE IT SO FREAKING MUCH! You lucky girl! Thank you, Gretchen! This looks great!! 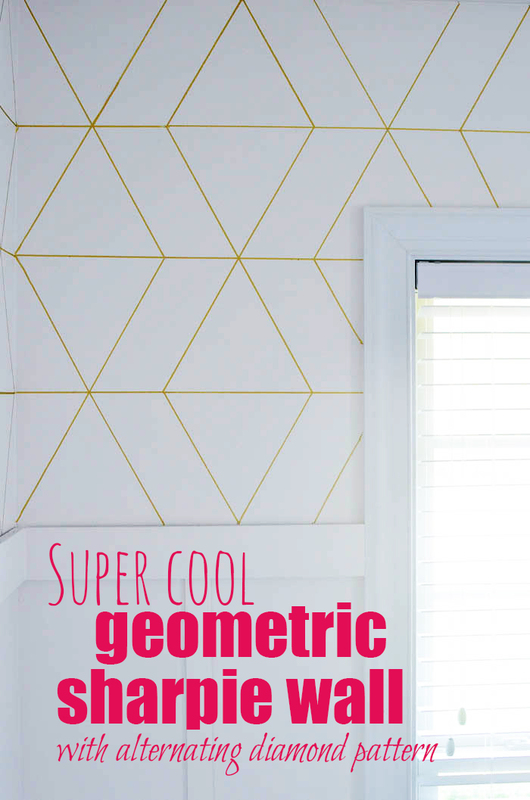 You and your gold geometric loving self! Thank you, Anna! I’m very, very happy with it! Thank you, thank you! I’m so happy with it! I can’t wait to see what you’re up to! Hehe! Thank you! I’m totally smitten with it! This is such a great idea! I would love it if you joined and contribute your awesome posts at my link party at City of Creative Dreams, starts on Fridays 😀 Hope to see you there at City of Creative Dreams Link Party. Thank you, so, so, so much, Colleen! I can’t believe how well it turned out. You’re so sweet to stop by and make me feel like a million bucks! So cute. 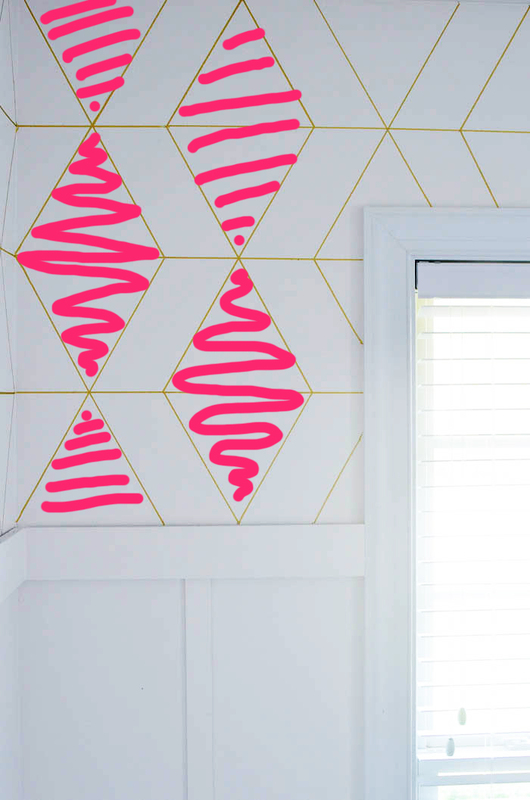 I’m obsessed with Geometric Patterns .Love how a simple sharpie can transform a space so beautifully. 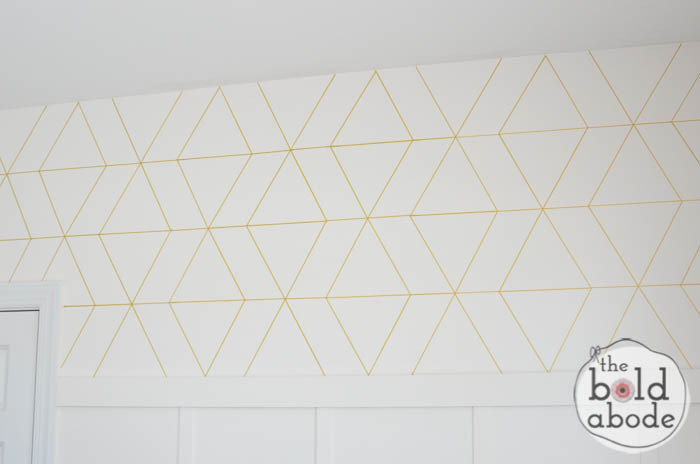 So I am loving the geometric wall! You were picked by our guest host as her feature and therefore this project was shared on all SIX of our pages. 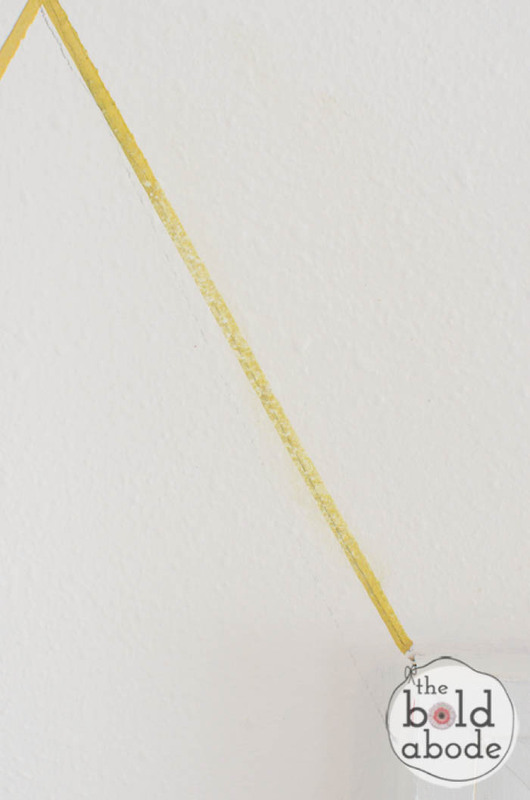 ALSO, you were tied for our top viewed project at the Link it or Lump it #56! Way to go. Be sure to stop by and grab a feature button! 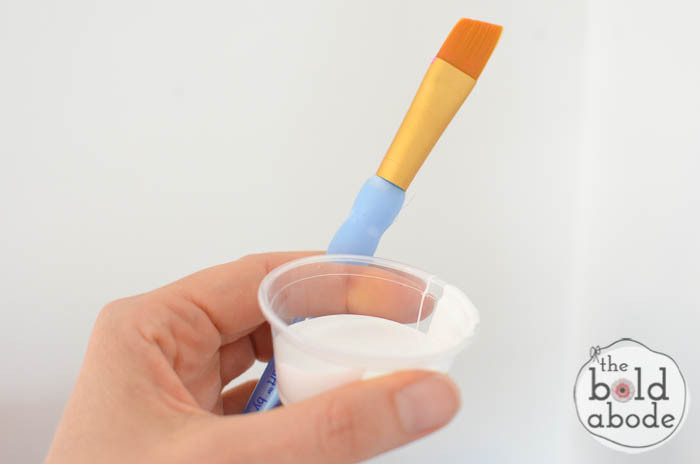 DIY is about a million times better when it’s super cheap and actually works! You are such a creative genius it’s giving me goosebumps. Hi, I was wondering what sharpie you used. I am unable to see it in your post. It’s a gold metallic sharpie! I LOVE it and I’m doin’ it! Thanks for making my day. I’m so glad to hear that you love it! Thanks for the tip, Camille!